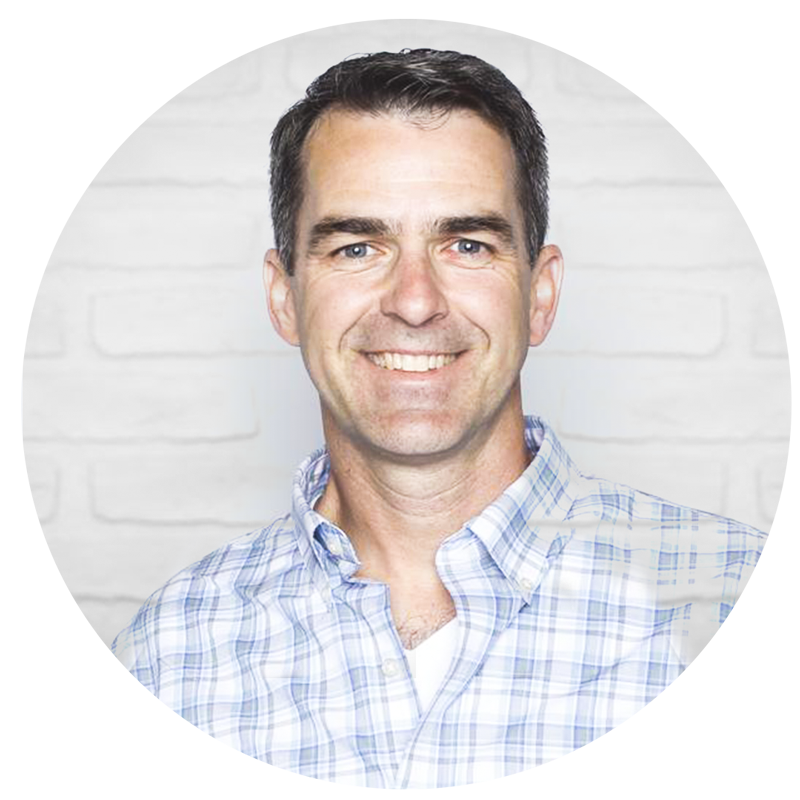 Rob Radburn gave an amazing presentation about Makeover Monday at TC London. In his presentation he referenced the book “Steal Like an Artist” which I’ve read before. But then Rob went through several examples where he pointed out where he stole like an artist. The Data School gave presentations this week that focused on infographics. You can watch their presentations on YouTube here. I was totally blown away by their work and wanted to create one of my own this week. Before we look at my viz, let’s have a quick look back at the original from Nippon.com. 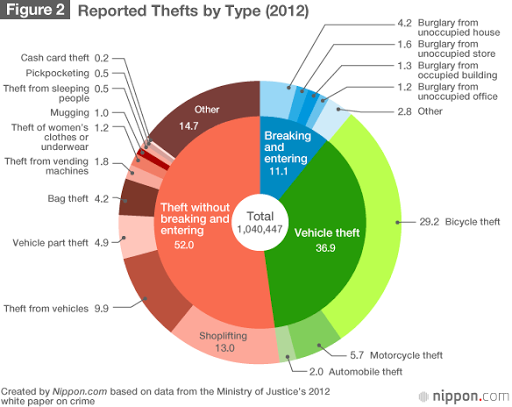 The data is organized by the theft type, using color to distinguish the groups. The total number of thefts is included for context. Each outer ring is sorted properly, with “Other” being ranked last. A donut inside a donut is NEVER a good idea. Labeling every single slice makes the chart overwhelming and too busy. The theft types (inner donut) are in reverse order. The colors are ok, but not particularly outstanding. Making comparisons is very difficult. As I mentioned, this week I wanted to create an infographic. Like Rob suggested, I did a quick Google search for inspiration and this identity theft chart from PC Magazine struck me for its colors and organization. 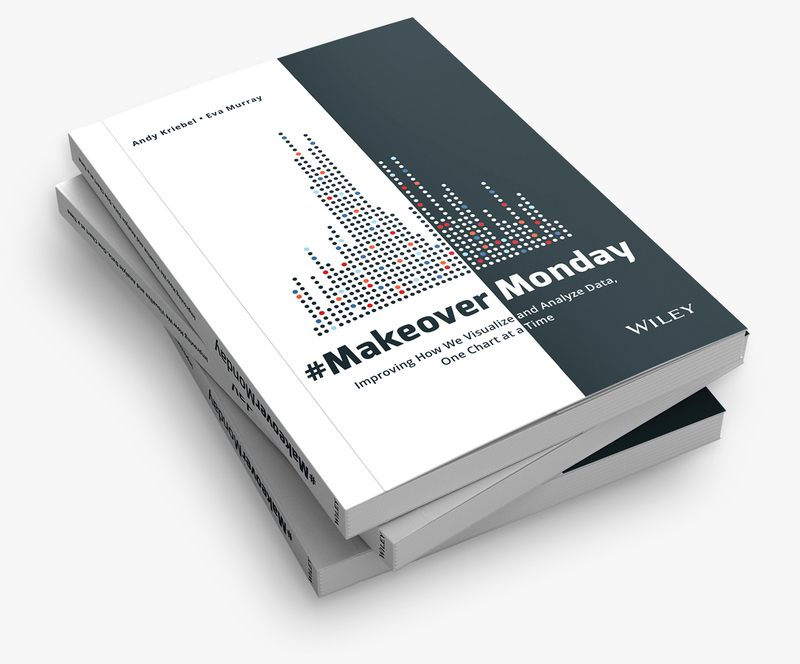 Without further ado, here’s my Makeover Monday infographic. I created this in Tableau 10; if you’d like to download it, you can do so here. I wonder if you want to have a common axis for the three types of crimes. Right now you state that "Breaking and entering doesn't happen often" yet the length of the bar for "unoccupied house" is the same as the length of the bar for "bicycle theft". Yes, the labels indicate there is a vast difference, but the bars suggest otherwise. Total oversight on my part Steve. Thanks for pointing it out. Neil Charles pointed it out via Twitter as well. Fixing it now. I wonder if in a Dashboard like this all the data sources (for each individual chart) need to have a relationship among each other. in other words if for example I have one excel table with the info to create the chart of thieves target shops and then another excel table to feed the chart bicycle theft, it is a must that one field is common in each excel table? I'm having that issue on a similar project were I want to put data on a state level and also on a city level in 1 dashboard. is this possible? Hi Ariela. For this type of infographic that is meant to be static, they could surely be separate data sources. In this case they weren't, but if they were, that wouldn't be a problem. Makeover Monday Week 26: Who? When? What? What’s it like to travel if you’re a Kriebel? How Historic are the Paris Floods?